A 1927 Packard Six Found In Historic Philadelphia Building was just unearthed. 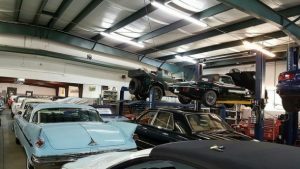 When automotive restorer Matt Murray got a call from his friends at an estate sale company asking for help pulling an old vehicle out of a property that was being cleared out for redevelopment, the Iron Trap Garage YouTube show host never expected the unique trip into history he was about to wal into. 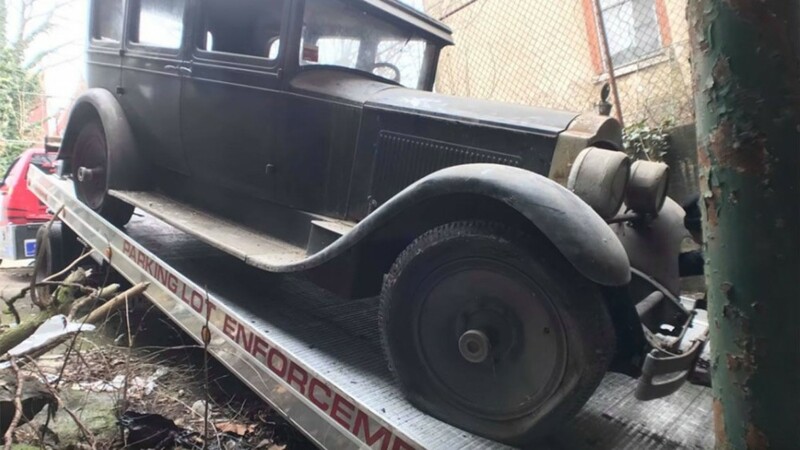 It wasn’t just your average car, but a 1927 Packard Six that had been stored away in an abandoned 18th-century factory in the Germantown section of Philadelphia since the 1970s, and not driven for more than 60 years. The building was part of the campus for Golaski Laboratories, a company started by textile manufacturer Walter Golaski who had transitioned his business to producing artificial Dacron arteries in the 1950s. 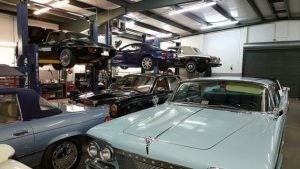 Golaski died in 1996 at age 83, but his son, Johnpaul, says he believes his father bought the car in 1940 and mostly used it for trips to visit his mom in Connecticut before its registration expired in 1956. After she moved to Philadelphia, he left the car at her home until her death in the 1970s, when he stored it away in the factory. 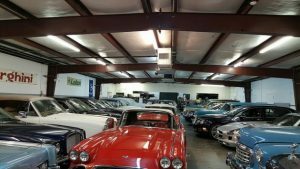 The once luxurious car hasn’t ran since then, but is in exceptionally good condition, with basically much all of its original parts accounted for, including pull-down window shades and a flip over footrest for the rear bench seat. While the property is being transformed into a mixed-use development, Murray said the family is still trying to decide whether to restore the car to its original condition or just get it running, clean it up and preserve it the way it is. 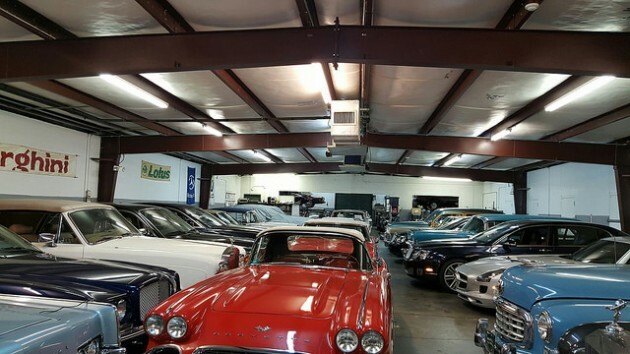 No matter what the family decides to do, they have a classic car with a lot of history attached to it.